Sophia Designs offers interiors with customized individual client distinction. Whether residential or commercial, informal or elegant, we invite those who enter your space to feel both welcomed and relaxed. 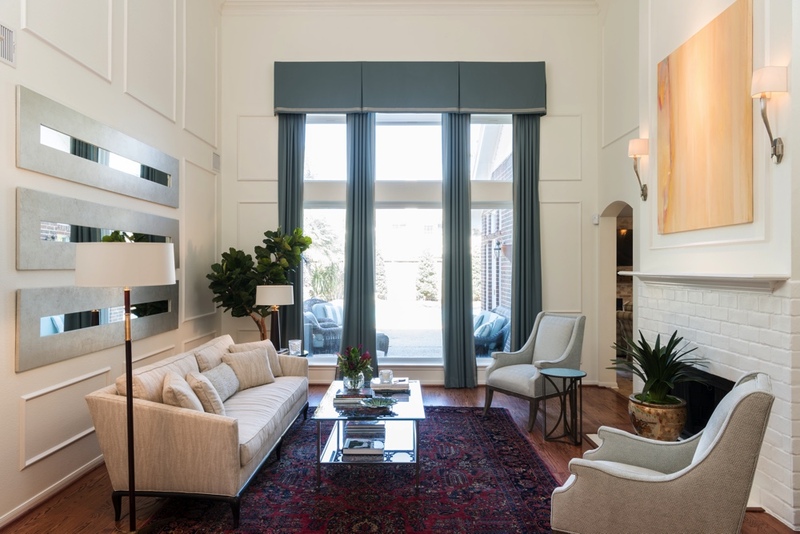 As an award-winning, full-service interior design firm, our goal is to design aesthetically pleasing and functional environments, reflecting each client’s unique personality and taste. Our relationship with our clients informs us of their culture, values, and vision; inspiring the interior design. Sophia Designs specializes in residential and commercial projects, new construction, remodeling, project management, space planning, color pallets, custom furnishings and design consultations. We are innovative in creating spaces to incorporate functionality, beauty, luxury, comfort and ease, enriching each home and lifestyle.